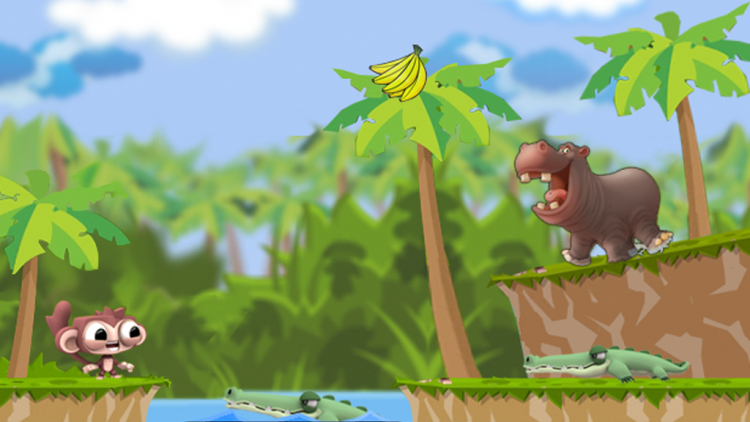 Dare the Monkey | It'll drive you bananas! Let’s be honest, there aren’t that many great looking games for Apple Watch. 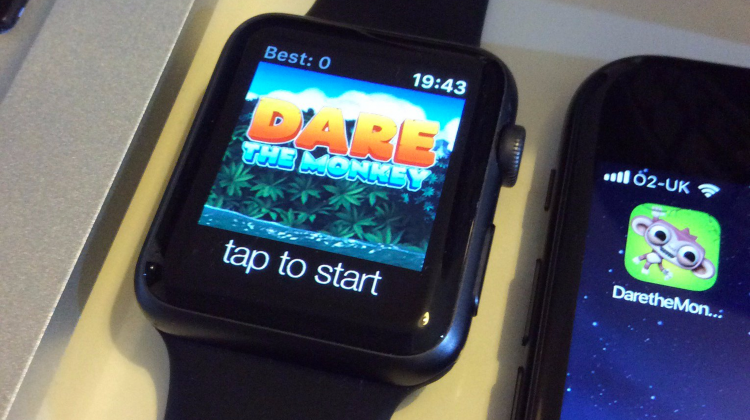 When I decided to ship Dare the Monkey with a simplified Apple Watch version I thought I was onto something. Frantic platform action with great graphics. What’s not to like? 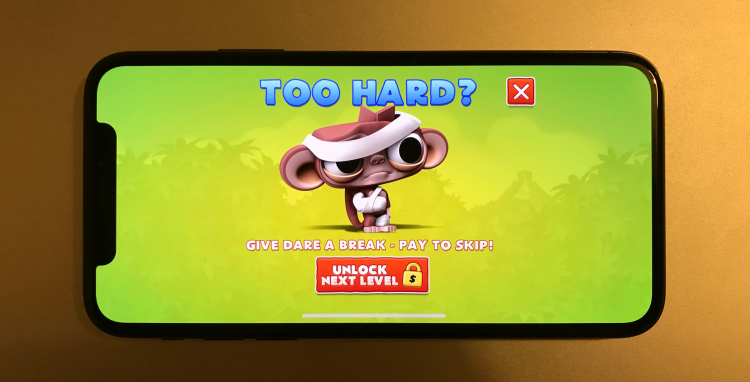 Well one thing I didn’t consider was the unrealistic expectations an Apple Watch owner might have once they’d played the iPhone version of Dare. 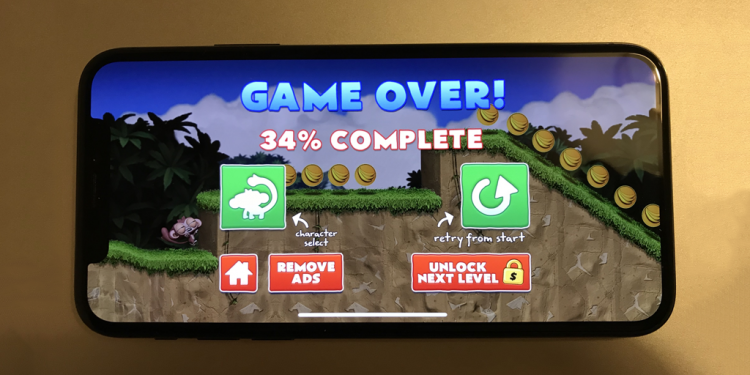 As you may know, we launched the freemium version of Dare the Monkey on Apple TV in tandem with the iOS version. 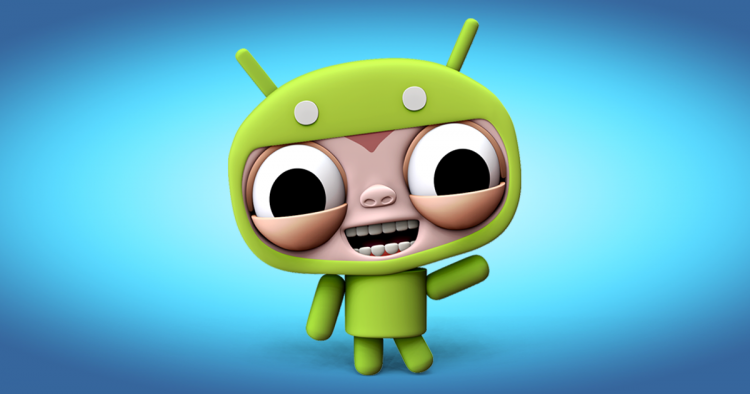 However, what you may not know is that we debated over whether to create an Apple TV version at all. Was it going to be more effort than it was worth? Well read on to find out. Dare the Monkey’s been available for approximately one year now. If you take into consideration the three years it took to make then that’s a grand total of four years I’ve spent on this project. Now that’s a very long time. It has been worth it though. 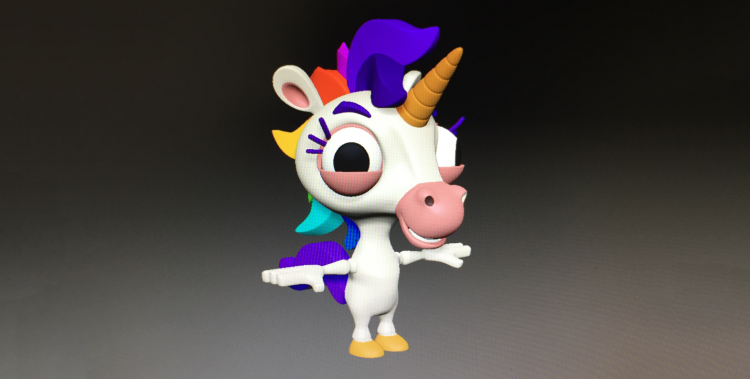 I just thought I’d show off a couple of screenshots that highlight just how far it’s come since I originally started working on it. I’ve been quiet on my blog over the last few months but that doesn’t mean I haven’t been working hard on Dare. In fact, that’s why I’ve not had time to blog. 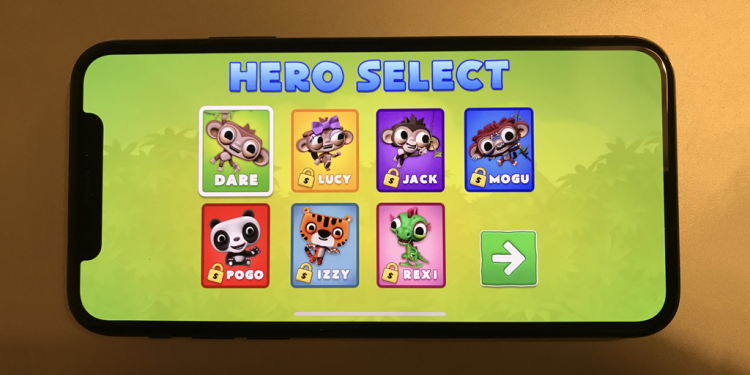 The good news is that I’ll be releasing a paid version of Dare the Monkey in a few weeks time, and the even better news is that it’ll come with a brand new version of the game for Apple Watch.